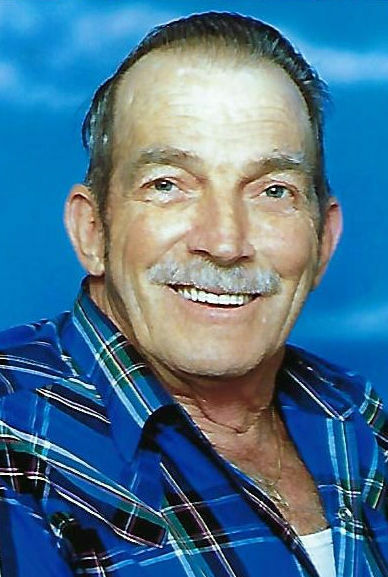 Freddie Lloyd Liston, age 82 and a lifetime resident of Bartlesville, Oklahoma, passed away on November 1, 2018 at 9:50am. 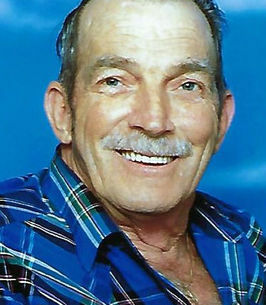 Freddie was born on July 28, 1936 in Bartlesville. 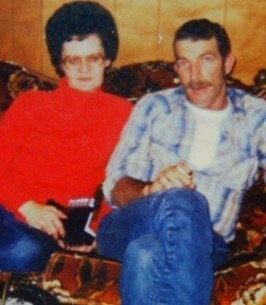 He was the son of Lloyd Winifred Liston and Dorothy Maxine (Burruss) Liston. 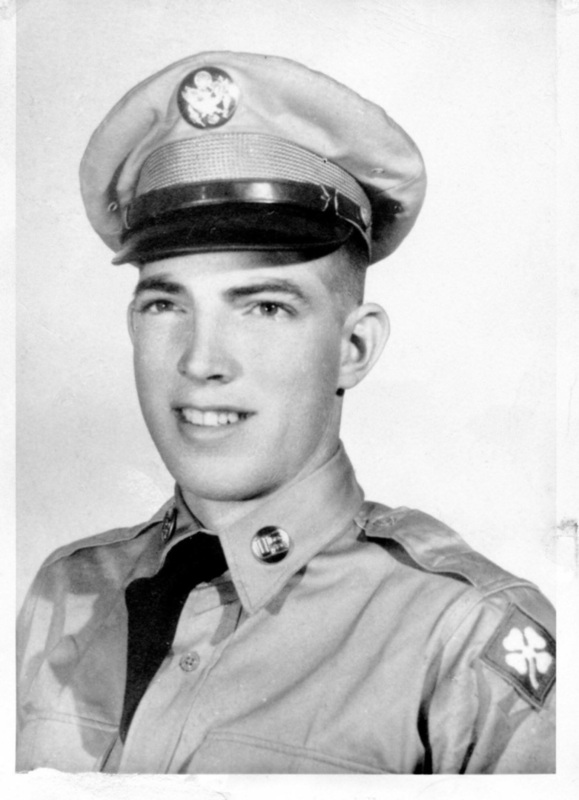 He received his education in Bartlesville, leaving to join the Army on October 27, 1953 and received his Honorable Discharge on March 11, 1957. He was stationed in Germany and did one tour in Korea. 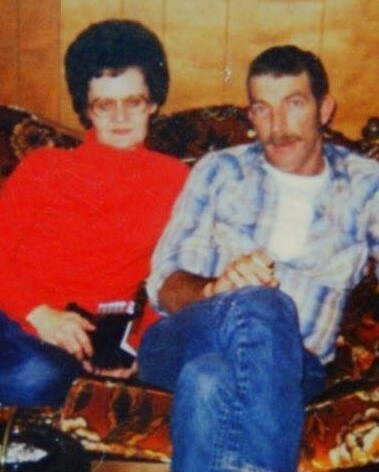 Freddie and Janice Lea Dunkle were united in marriage on April 14, 1961 in Miami, Oklahoma and she preceded him in death on March 22, 1992. 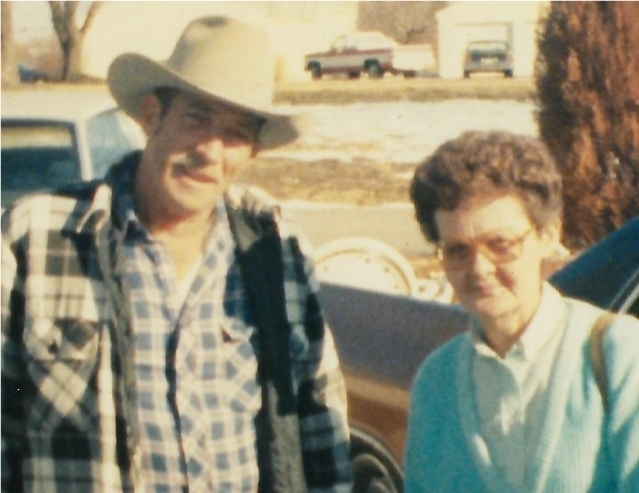 Freddie was employed at the Reda Pump Company here in Bartlesville in General Maintenance and retired in 1985. 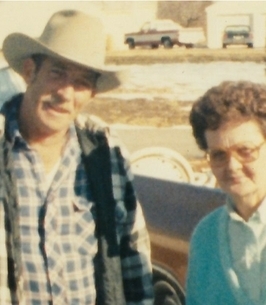 Freddie had many interests, NASCAR, local stock car races, and antique cars. Freddie was the proud owner of a 1957 Ford Fairlane. He also enjoyed antique clocks, and coin collecting. Freddie would often hide coins in the driveway under rocks which Janice had sprayed green. He was a daily regular at the Nanking Restaurant where he would drink coffee and was fondly known as one of the Knights of the Square Table, solving the world’s problems one cup at a time. Freddie was a gentle soul who everyone leaned on and he was a great story teller. Most of all, he loved his family and friends and he will be missed by everyone. 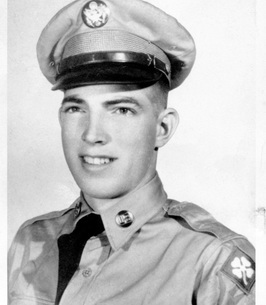 Freddie is survived by two sons, Eddie Liston of Copan, Oklahoma and Rusty Liston, of Bartlesville; three daughters, Jeanne Probst and her husband, Bill, of Titusville, Florida, Robin Yeubanks of Dewey, Oklahoma, and Roni Donnell and her husband, Ceedar, of Bartlesville and a sister, Patricia Brown of Copan, Oklahoma. He is also survived by ten grandchildren, Tyson, Nakia, Amber, John, Critter, Cody, Chelsea, Jared, Justin and Jaden; several great-grandchildren, nieces and nephews. He was preceded in death by his parents; Lloyd Liston, Dorothy Purdue, his wife; Janice, Three sisters; Phyllis Miller, Ruth Myers, Sharon Cates and infant brother; Alvin Liston. To send flowers to the family of Freddie Lloyd Liston, please visit our Heartfelt Sympathies Store. We encourage you to share any memorable photos or stories about Freddie. All tributes placed on and purchased through this memorial website will remain on in perpetuity for future generations.